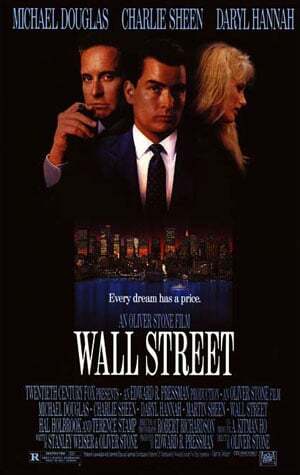 In 1987 one of the best stock market movie ever was released. That movie, dubbed appropriately, Wall Street, attempted to depict the internal workings of an almost ephemeral place that generations of people have flocked to in order to make a fortune. As a stock market movie Wall Street shines supreme and is today the standard-bearer for cinema as it relates to the often cut-throat world of trading in the stock market. Wall Street tells the story of a young and ambitious stockbroker who manages to convince one of the top corporate raiders of the time to become his mentor. Corporate raiders were the vampires of Wall Street in the 1980s. Most would wheel and deal behind the scenes, acquire controlling interest in publicly traded companies, and then strip the company of assets and take profits. 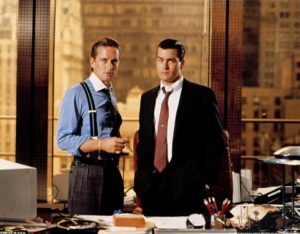 It was a era of ruthlessness and the main character which embodies this mentality in the film is a character called Gordon Gekko. 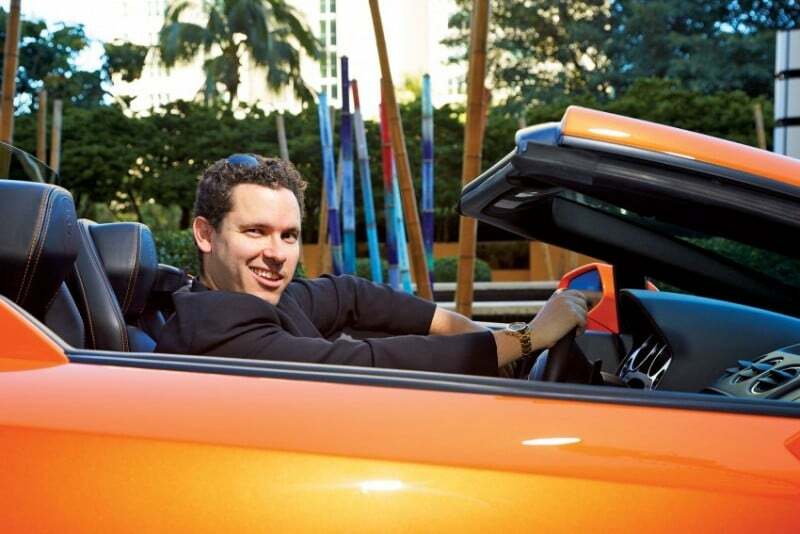 Alliteration aside Gekko operates a smooth but ruthless pursuer of wealth at all costs. In this regard the film captures with some accuracy, the spirit of the time. But it does little else in terms of showing what really goes in the trading room. 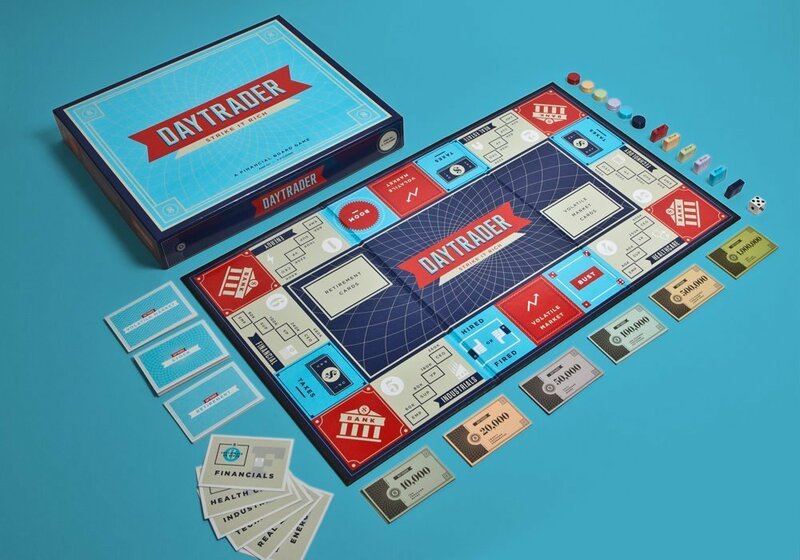 A young, ambitious day trader seeking to understand the more granular aspects of day trading would find nothing of the sort in Wall Street. There are no multiple screens displaying level II quotes; there are no deep-dives into technical analysis; no explanation or illustration of Bollinger Bands or anything of the sort. From this perspective, Wall Street is less a stock market movie and more an exposition of human psychology – especially when millions of dollars are at stake. 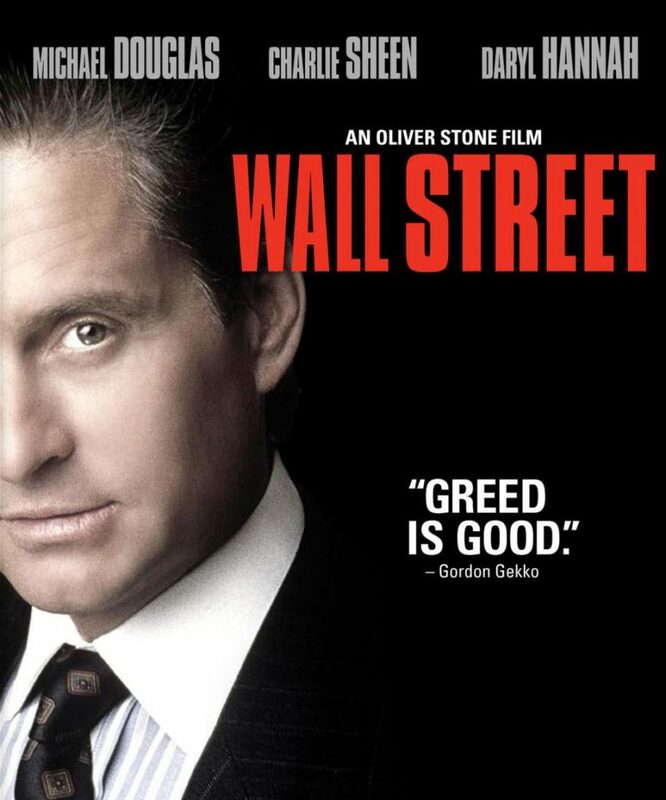 “Greed is good,” exclaims Gekko at one point, summing up in almost Shakespearean flair what Wall Street is all about. Stock Market Movie – Greed Is Good? Michael Douglas, the actor who played Gordon Gekko in the film, actually won an academy award for the performance. While he didn’t win it for uttering the now infamous words “greed is good,” his performance was very spot on in terms of depicting the absolutely corrupting influence of money. In a way, the performance also shows how emotions can lead, or mislead day traders and investors to do things they wouldn’t ordinarily do. In a philosophical sense it brings reality to bear on the stock market. It’s not all doom and gloom on Wall Street, though. 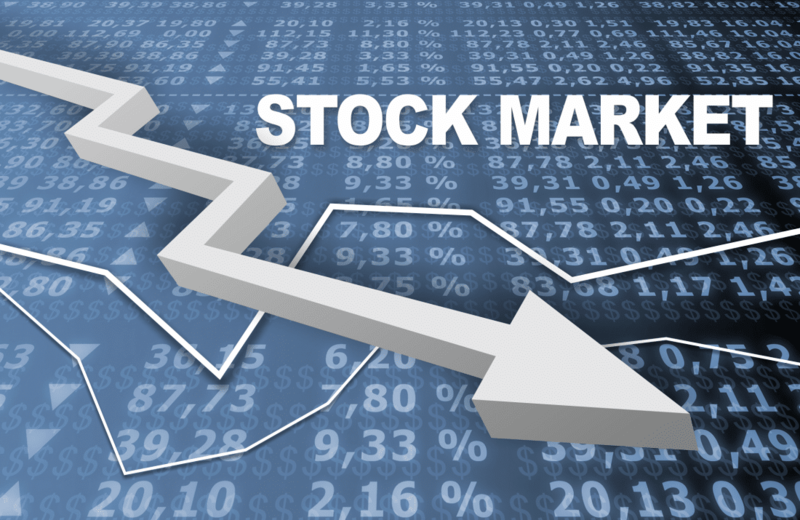 The stock market movie itself did a lot to make day trading and investing on the stock market popular. 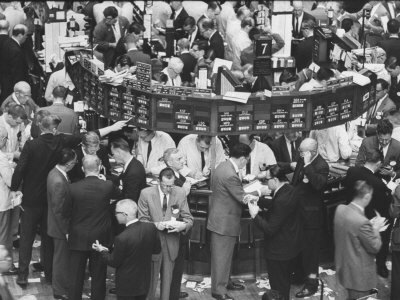 Many people from that era, and many in the current one, explored the prospects of Wall Street. To a certain extent, the popularity of that stock market movie was pivotal in expanding the reach of Wall Street. 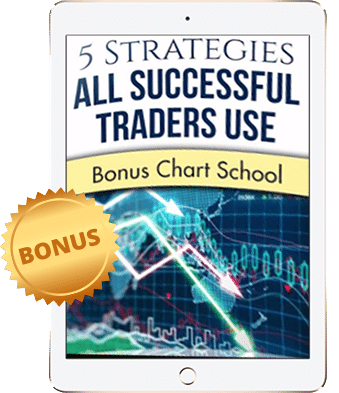 Today day trading penny stocks is a viable way to make a living and many college graduates don’t even join the employment line because of the allure of millions of dollars. Wall Street, then, is perhaps the most influential stock market movie ever. The appeal for a stock market movie like Wall Street shows in one sense that traders and investors seek something magical in the process of initiation. 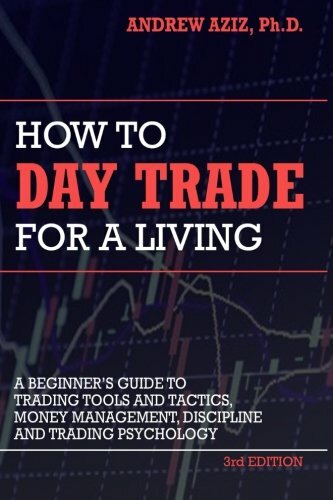 There are literally hundreds of books written on how to trade penny stocks and how to invest, so the fact that people are actively searching for a stock market movie shows that the appeal is real. There have been many movies made about the stock market since Wall Street but there is little to suggest that something will come out that can better the impact of Wall Street and the Gekko.